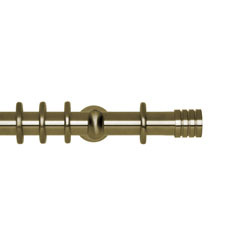 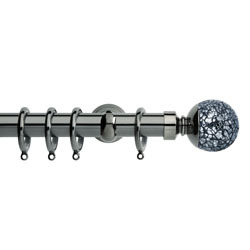 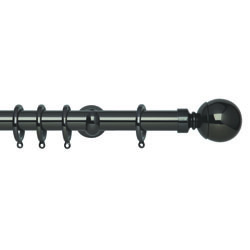 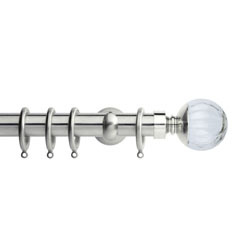 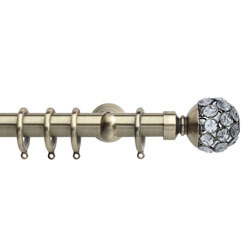 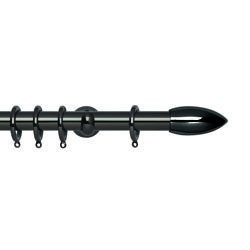 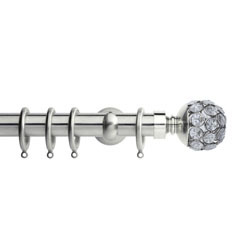 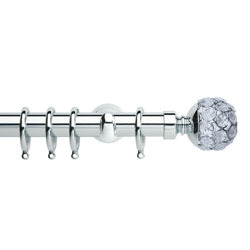 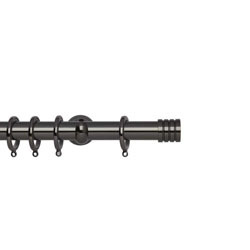 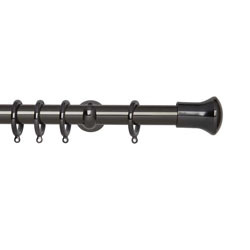 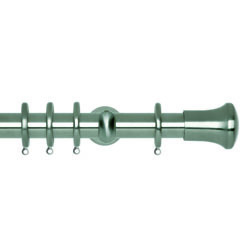 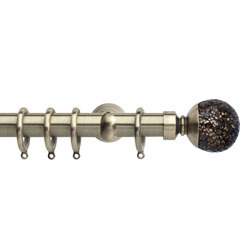 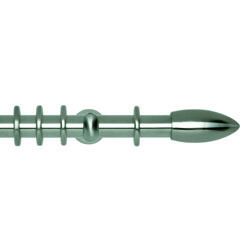 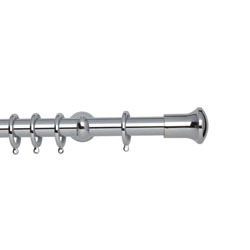 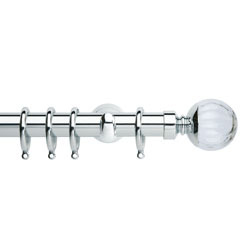 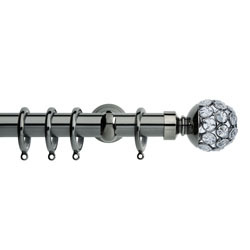 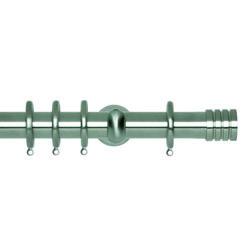 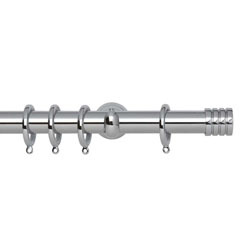 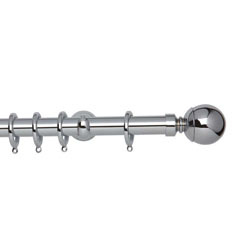 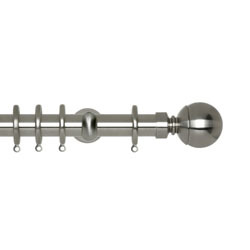 Our made to measure curtain pole range includes a choice of colours, finial styles, brackets and rings, and each is made to your exact sizes so alterations or cutting is not required. 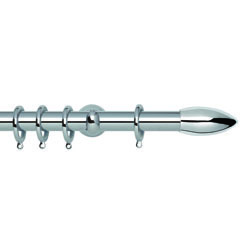 Co-ordinating holdbacks are also available in each colour. Quality components are used throughout the range including lined curtain rings for easy gliding. Please note, poles over 240cm wide will be delivered in two pieces with a joining bracket.